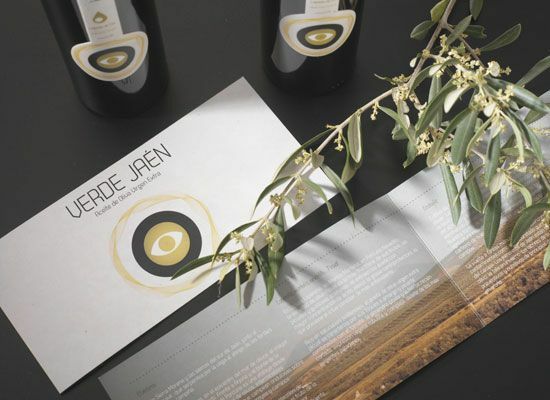 The two brands of Verde Jaén, Lágrimas de Oro and Tierra de Castillos, are exceptional olive from the countryside of Jaén, a unique environment, whose name pay tribute to the poetry of the light and immensity of the sea of olives, to represent the best Spanish premium extra virgin olive oils. 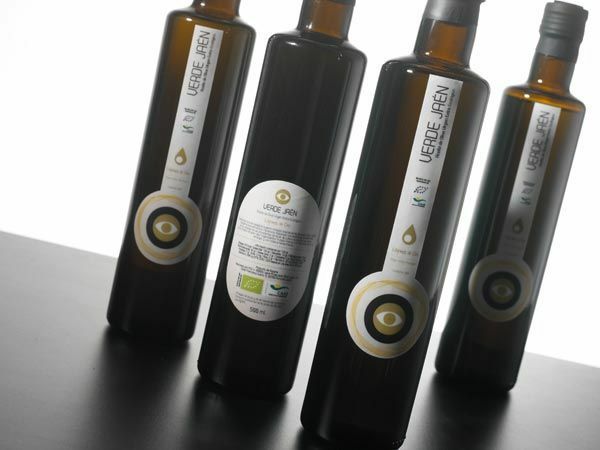 The groves cultivation, the early and traditional olives harvest, the cold pressing system and the storage method make Verde Jaén an oil which preserves all the organoleptic properties of the green olives. Besides being beneficial to our health, it has also a high concentration of oleic acid which together with the abundance of polyphenols gives this oil the right consistency and the balance, making it a great match to the food it accompanies.